Potent plankton extract, combined with the power of padina pavonica and chorella, provides an instant tightening effect. 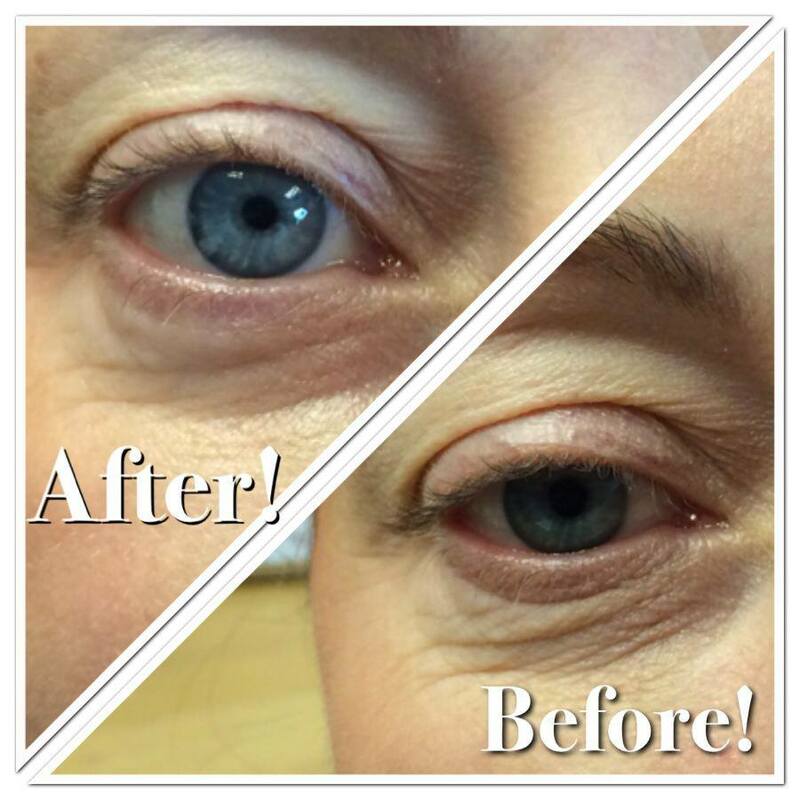 Hyaluronic acid hydrates the fragile eye area. 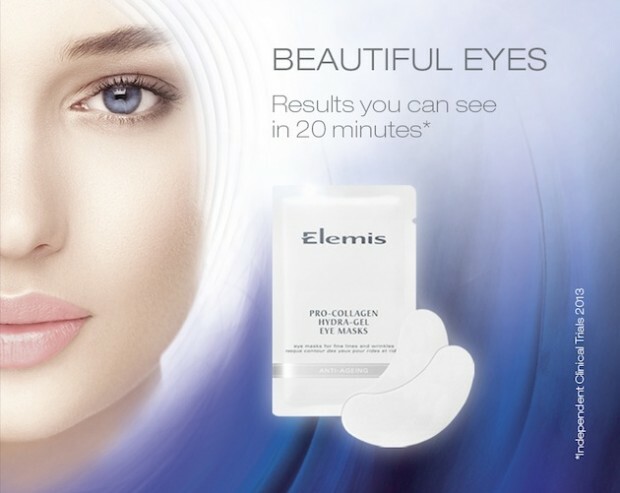 Eye contours are left looking visibly smoother and feeling instantly moisturised in just 20 minutes. Start your Detox Plan TODAY!